A bird of prey or raptor is a bird that hunts for food primarily using its talons. 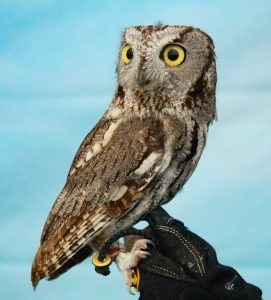 Their beak tip is curved and have superb vision. 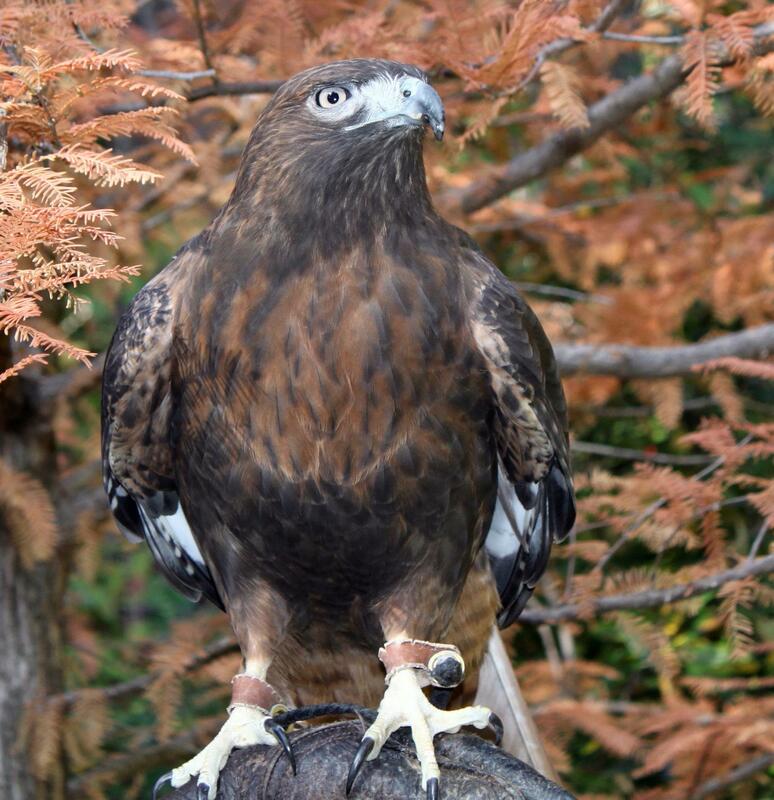 If you find an injured adult or young raptor, unable to fly, call WR&R immediately – 530-432-5522. Do not attempt to care for these delicate birds. They have very specific food and care requirements. Not only is it dangerous for the bird, it is illegal. The following describes some the of raptors found in the foothills of Northern California. Falcons are different from hawks and can be identified by their longer, more streamlined wings. They are powerful hunters and fast fliers. These birds use their notched beak to kill their prey unlike other birds of prey that use their feet. They have exceptional vision. The female falcons are larger than the male. Peregrine Falcons are sleek, crow-sized birds of prey famous for their speed and beauty. They have a wingspan of 39-43 inches. Peregrine Falcons haveone of the longest migrations of any North American bird. Tundra-nesting falcons winter in South America, and may move 15,500 miles in a year. A peregrine hunts from the wing or from a high perch. It spots prey with keen eyes and begins its stoop, a streamlined dive with tail and wings folded and feet lying back. The falcon hits its prey with its foot, stunning or killing it, then swoops back around to catch it in mid-air. If the prey is too heavy to carry, the peregrine will let it fall to the ground and eat it there. Peregrines pluck their prey before eating it. During a stoop, peregrines may reach speeds of 200 mph. The air pressure from this bullet-like plunge might burst an ordinary birds lungs. It’s thought that the series of baffles in a peregrines nostrils slow the wind velocity, enabling the bird to breathe while diving. This magnificent bird almost became extinct because the devastating effects of the pesticide DDT which caused eggshell thinning and breakage. In 1970, wildlife biologists knew of only two pairs of peregrine falcons nesting in California. Now, there are approximately 150 nesting pairs and an estimated total population in the state of about 750 birds, according to Brian Walton, coordinator of the Santa Cruz Predatory Bird Research Group (SCPBRG) at UC Santa Cruz. Thanks to the elimination of most uses of DDT and population recovery through captive breeding, the species has recovered and has been removed from the federal endangered species list. The American Kestrel is the smallest falcon in North America—about the size of an American Robin. It is the only one of the falcons that hovers over its intended prey.